I have a new site that offers online training guides for sale. Step by Step guidance from finding the right setting to an e-collar trained dog. 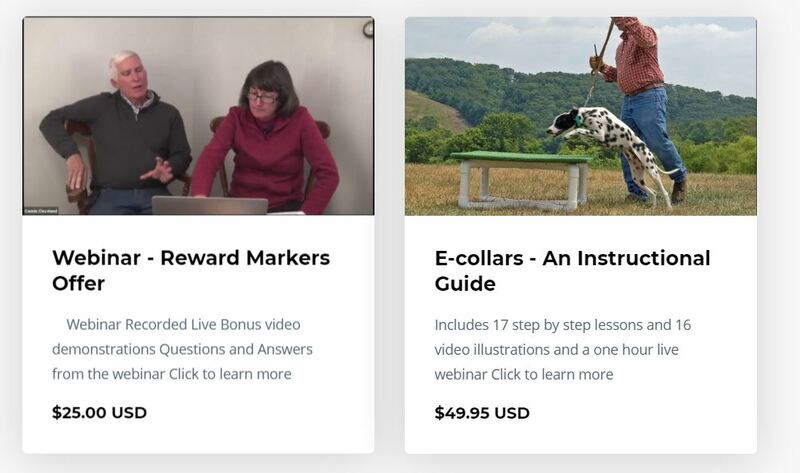 Learn to use the e-collar to push for desired behavior. This is a proven system you don’t need to “Figure it out” on your own.